We specialize in performing transfers for timeshare properties located throughout the world. Redemption and Release, LLC has been recognized as Europe’s premiere timeshare liquidation company, specializing in properties deeded throughout North America and the UK. 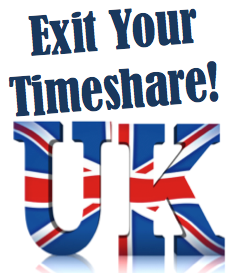 There are different requirements and special processes for UK residents looking to get rid of their timeshare. Having an expert company like Redemption and Release, LLC that specializes exclusively in properties located throughout North America and Europe owned by EU citizens ensures a quick and effortless way of obtaining timeshare freedom. 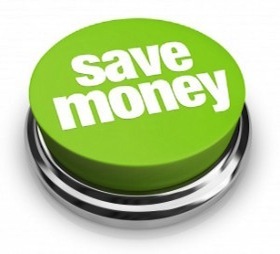 Our inexpensive, low-cost, no-haggle timeshare redemption service is typically thousands less than others charge. More importantly, we offer FREE CONSULTATIONS that will help ensure that our service genuinely fits your needs. Redemption and Release, LLC has helped thousands of distressed timeshare owners just like yourself with their passionate resolve to achieving timeshare freedom and a honest and fair approach to customer service.